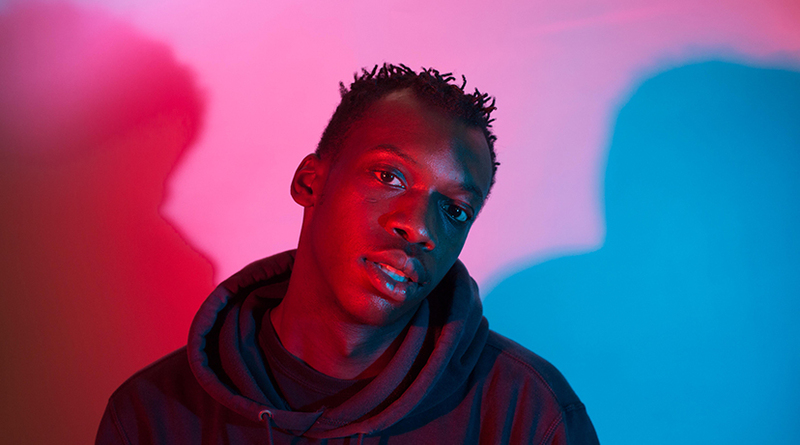 Roundhouse Resident Artists Blackfish Collective and Inspector Code mark the end of their 12 month residencies with a co-headline gig as part of Rising Presents. 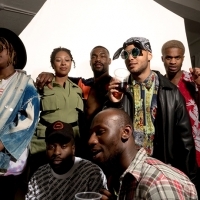 London based Blackfish Collective was brought together by a bond of being the ‘weird kids’ growing up in Dublin. 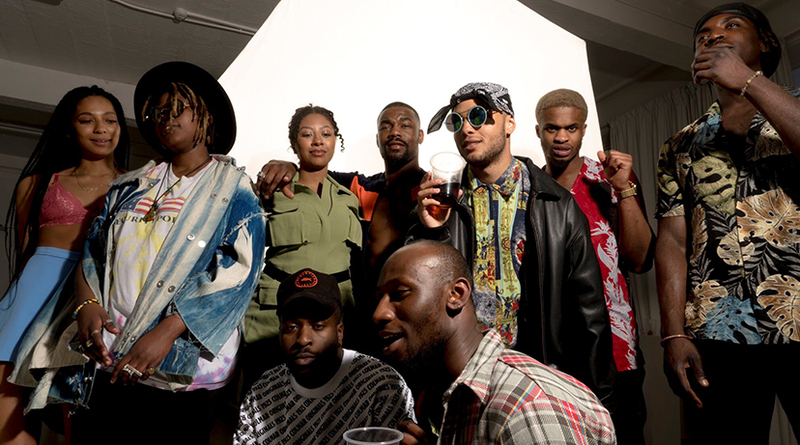 The group’s joint purpose is encouraging freedom and individuality through creativity with their uniquely gritty and uncompromising sound that spans hip-hop, grime and R&B, delivering high energy and unique live performances. 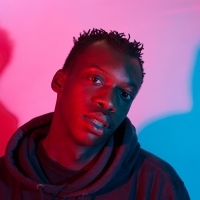 Kentish Town rapper Inspector Code will add to the night with his self-produced, 90s hip hop inspired sounds in his first live performance of 2019. 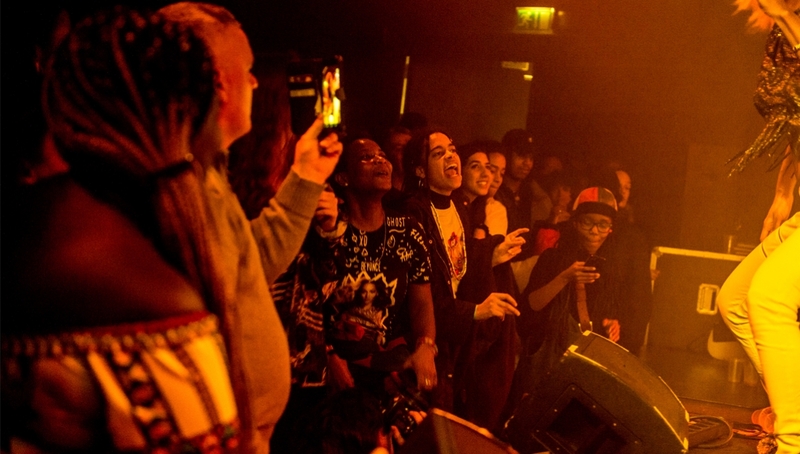 Roundhouse Rising Presents is our own promoted new music series, in affiliation with Roundhouse Rising Festival, that takes place in our 200 capacity studio space, exposing some of the hottest breaking artists around.